We've heard of players going into the tank but this is ridiculous. A scuba diving club in America is hosting a special underwater tournament with all funds raised going to charity. The High Plains Scuba club in Colorado will be hosting the unlikely event on 7 November with the money benefiting the Veterans Helping Veterans Now organisation. Non divers are welcome to join the action but space is limited so dive in quickly if you fancy a game in a very strange location. 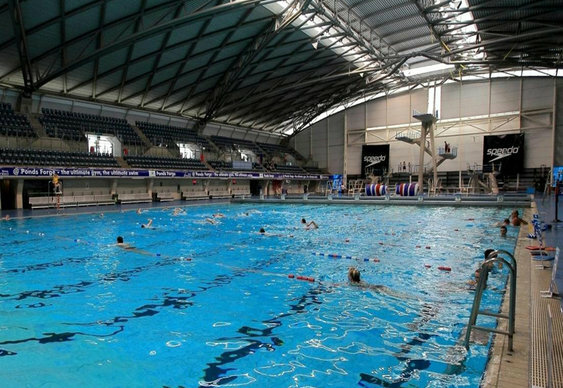 The first European underwater poker tournament took place at Ponds Forge in Sheffield last year. Players and sponsors raised £6,500 for Macmillan Cancer Research.